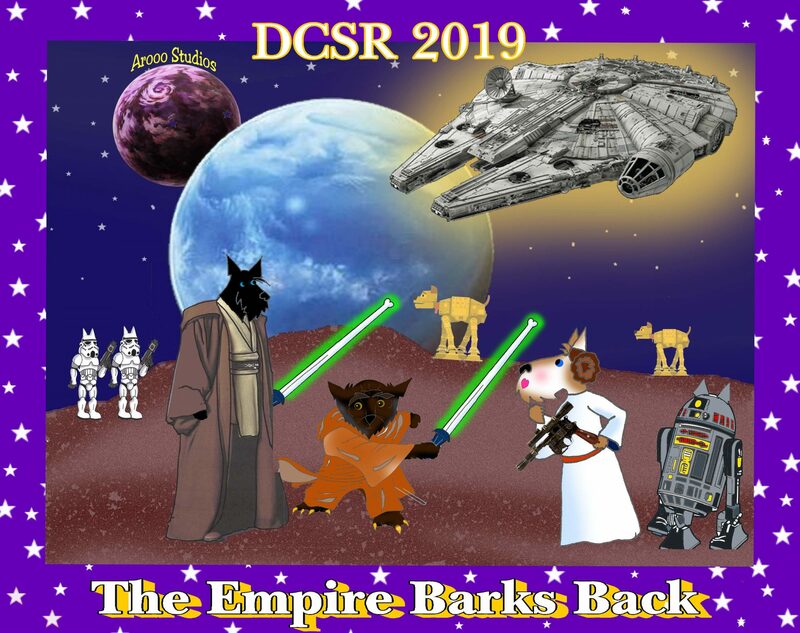 So far dcsr has created 9 blog entries. 2019 Registration is Open – Rally is May 17-18! 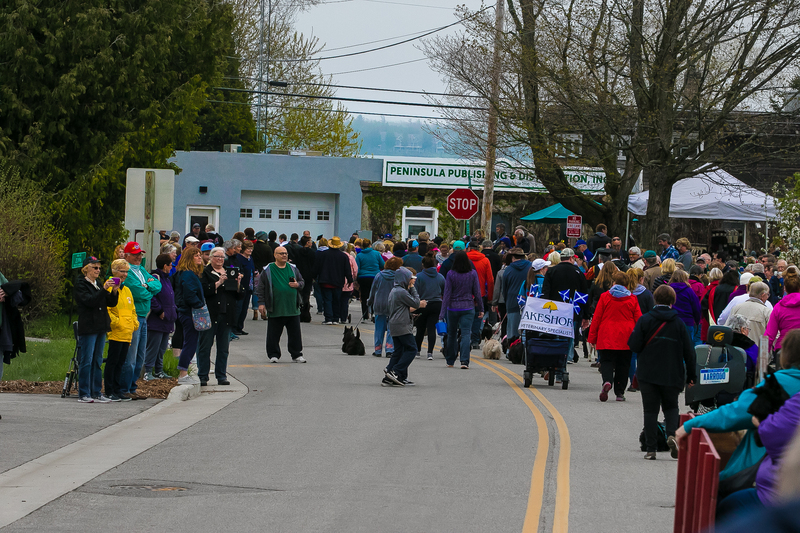 Join us for the 2019 Door County Scottie Rally May 17-18! This annual fundraising event gathers Scottish terriers and their families from across North America and abroad. 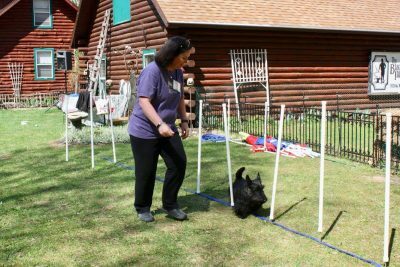 Held over 2 days in Door County, WI (also known as the "Cape Cod of the Midwest") attendees find fellowship among people who are passionate about Scottish Terriers.